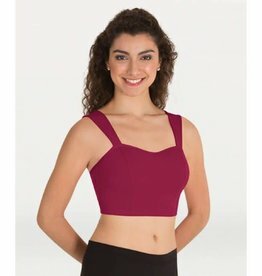 Perfect dance top for class, practice, or even performances! 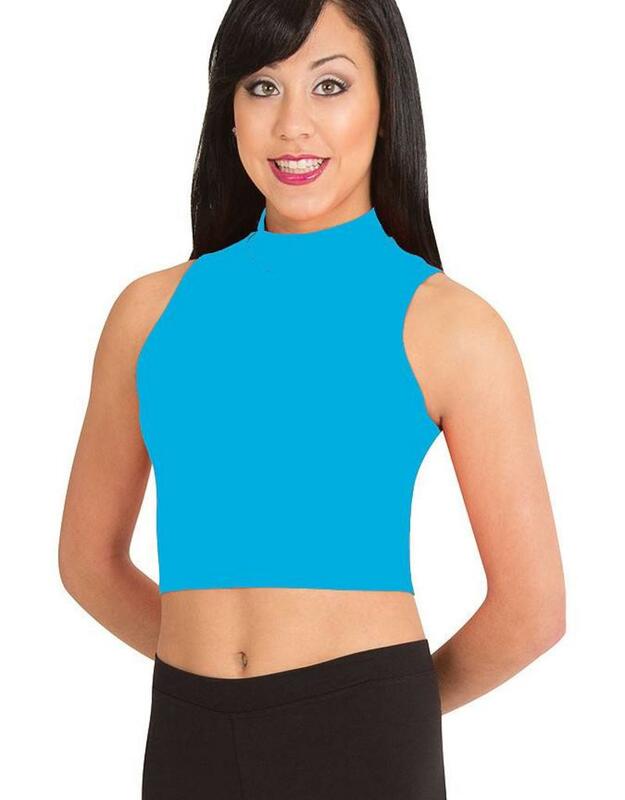 It's comfortable and the perfect mix of flashy, fun and tasteful. 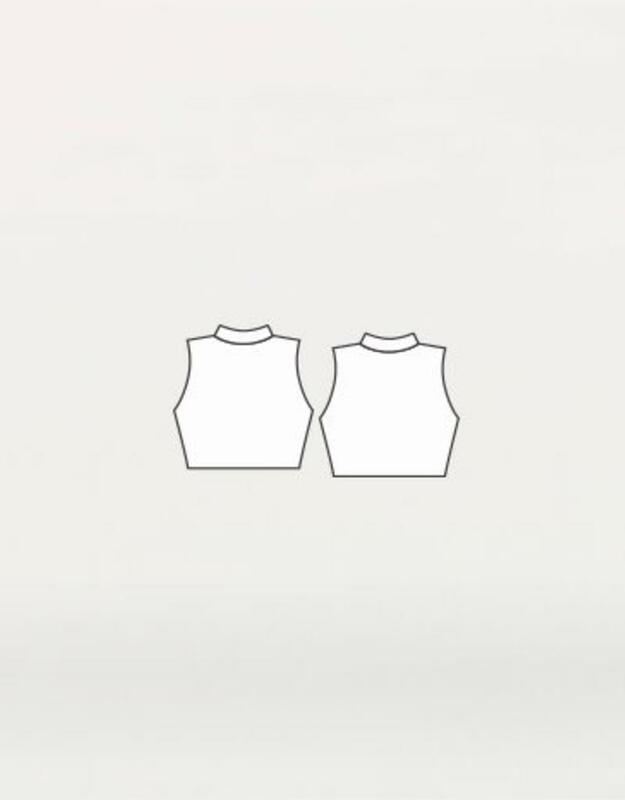 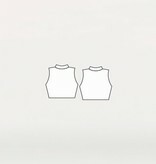 This basic tank top features a mock neck in Body Wrapper's ProWEAR fabric.